This week’s images are from this past weekend. While we were at Butterfly World a few weeks ago, I bought a couple of cocoons from them that were for sale at the sales counter. They had a variety of species, but I chose the Luna moth, and the Polyphemus. Both are in the larger silk worm category. Having collected these moths as a kid, I knew that there were some great photo ops awaiting as soon as they hatched out. 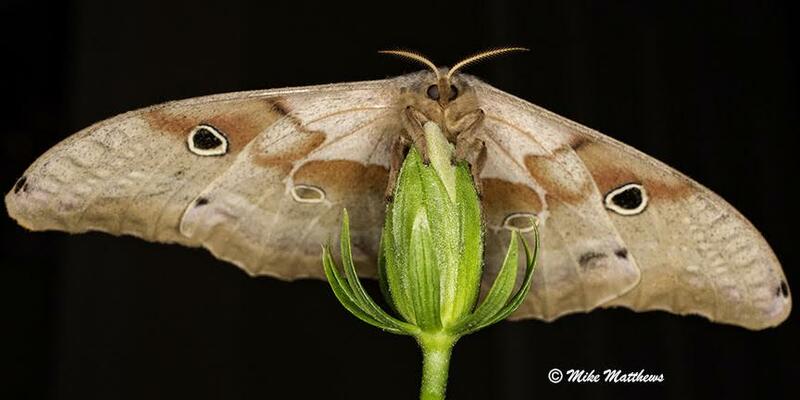 So, this weekend the Polyphemus hatched out. As if on cue, it posed nicely on a hibiscus bloom making for some great photos. I used two different macro lens for these images. First, was my 50mm lens, and then for my close ups, the MPE65 macro lenses. 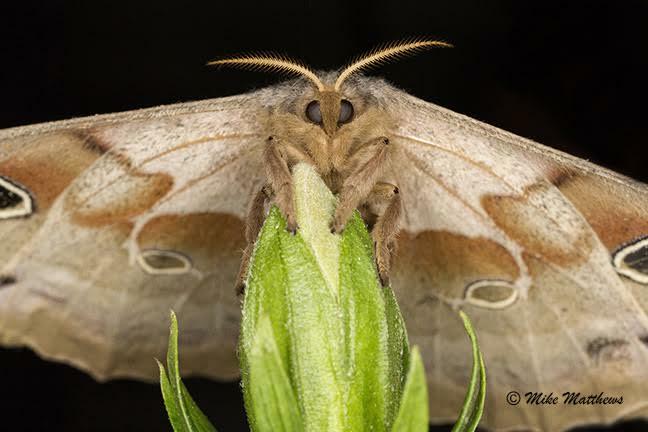 I was pleased with the results and was able to get a couple different perspectives showing the beauty of the large moth.